Put a modern spin on your entryway decor with our on-trend collection of modern hall runners. With all the latest modern designs and patterns, our range will inspire new ideas and exciting color combinations to help you create impressive, modern interiors. Many of our modern runner designs come in a choice of vibrant, muted and mixed colorway variations to help you find the perfect runner for your home, and you can get it cut to the exact length you need. 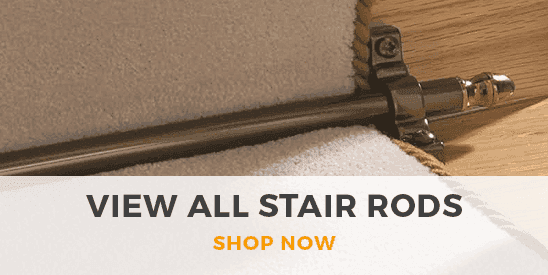 Carpet Runners USA have a fantastic collection of hallway runners, including the popular options within the modern hallway runners section. All of the designs are available to purchase today, and you can choose them at a length that fits the space in your home. Make sure to browse through similar products in our striped hallway runners collection. If you have a contemporary home then one of the modern hallway runners will be the perfect addition to your hallway. If you want to keep the entrance to your home tidy and also looking stylish, there are a number of different color and patterns available, you are sure to find a modern floor runner that suits your décor choices. 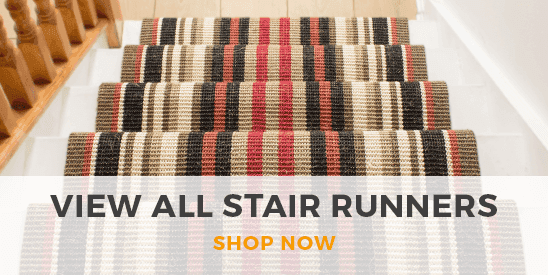 After browsing through and finding the right modern hallway runner for your home, why not take a look at the modern rugs on offer too?